A signal is everything that intentionally changes or maintains the behavior of the receiver. A cue is everything that unintentionally changes or maintains the behavior of the receiver (see “The 20 Principles All Animal Trainers Must Know“). 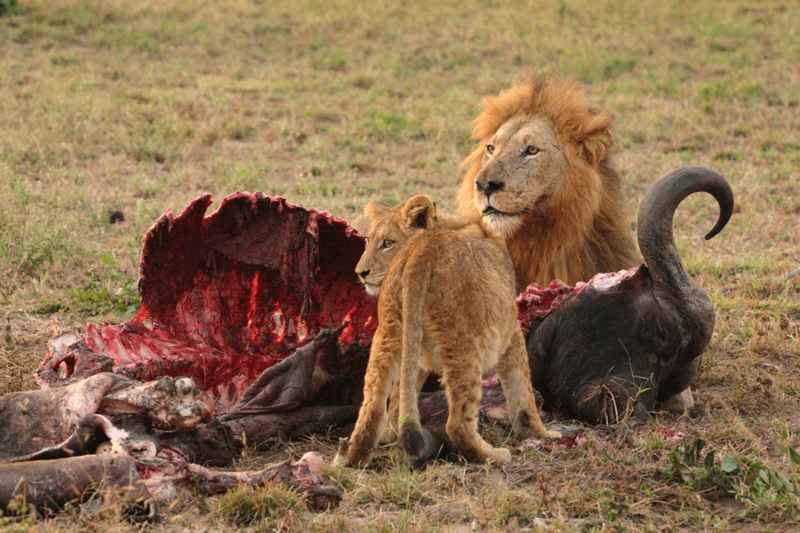 Featured image: Secondary sexual traits, as the mane of the male lion, are powerful cues (Photo by Luca Galuzzi via Wikipedia). 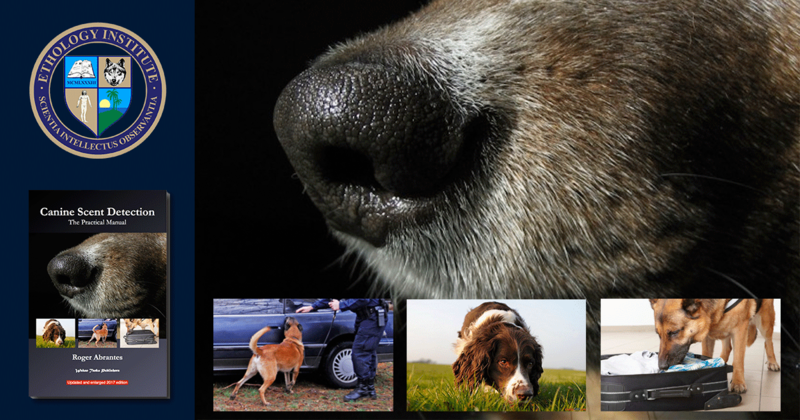 Learn more in our course Animal Learning. 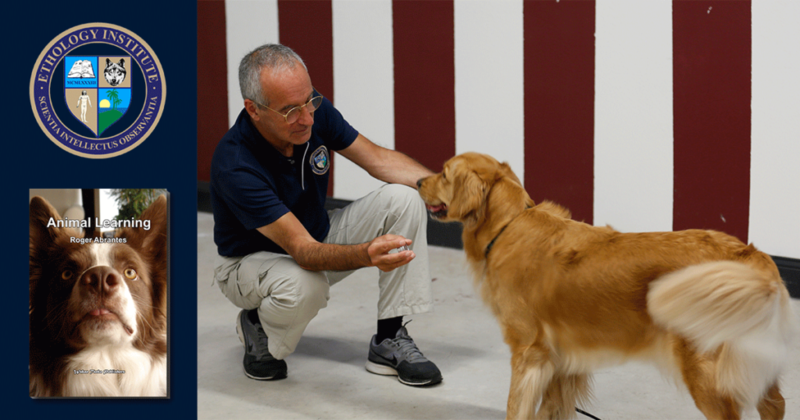 This online course explains how animals acquire the various behaviors they display— which is essential knowledge for you to learn how to train and modify the behavior of your companion animal. This course teaches you also how to create reliable and successful training plans. Roger Abrantes (Ph.D. in Evolutionary Biology and Ethology) wrote the included textbook as a beautiful flip page book.